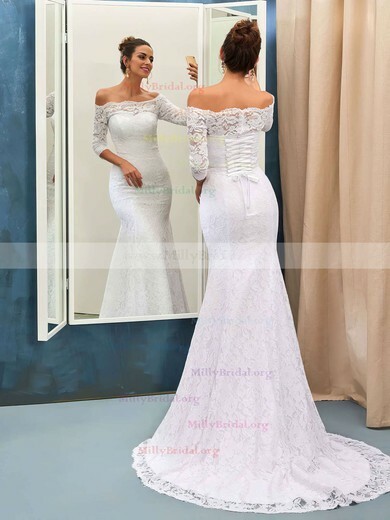 A mermaid bridal gown accentuates ones curves by having a fitted bodice and flaring out below the hip or at mid-thigh. 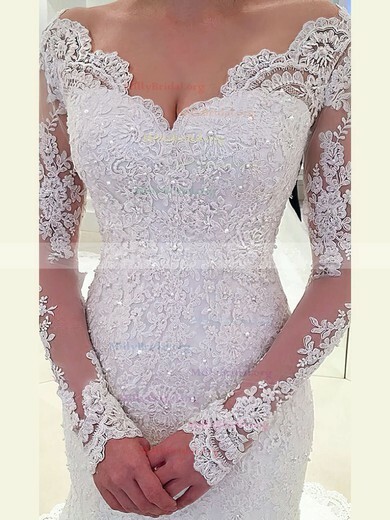 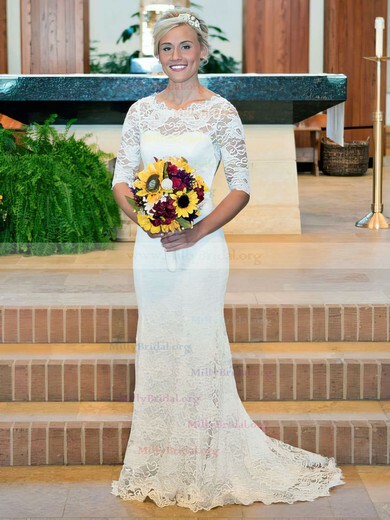 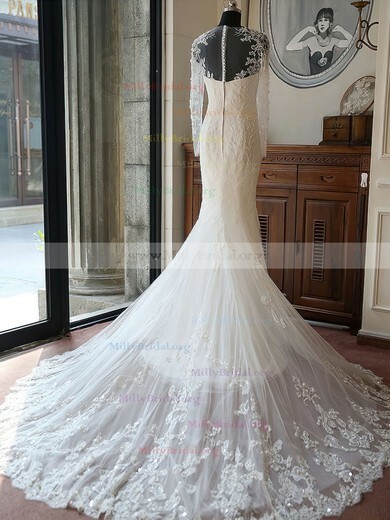 The mermaid wedding dress can be great choice for a bride with an hourglass figure. 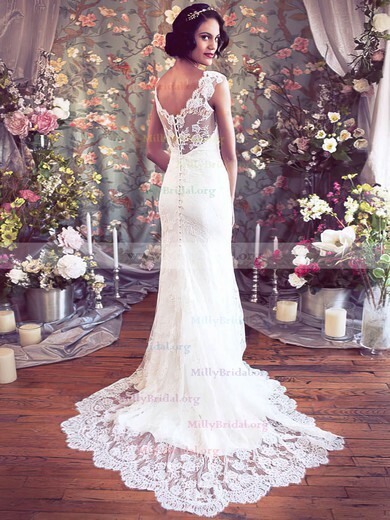 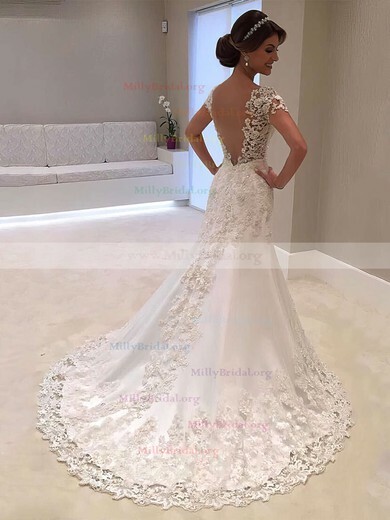 If you have a perfect figure, take a look at the gorgeous selection of mermaid bridal gowns at www.millybridal.com!